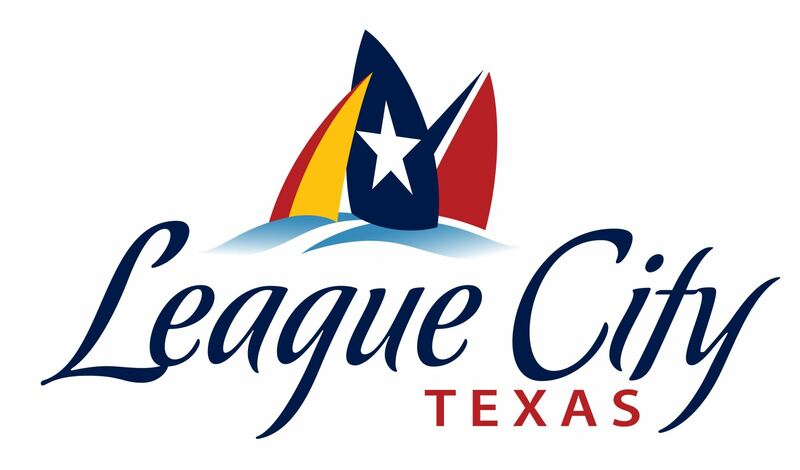 The City of League City will conduct a special election in March to fill two vacancies on the City Council. The vacancies are for the seats formerly held by Councilman Tommy Cones and Mayor Tim Paulissen. Cones submitted his resignation Nov. 24, which according to the city’s charter, creates a vacancy on the City Council beginning Dec. 7. Paulissen’s resignation was automatically triggered under state law and city charter provisions when he recently announced his candidacy for Galveston County commissioner. Under Texas Constitution, even though the seats are vacant both Cones and Paulissen can continue to serve until their seats are filled. However, Cones has chosen to continue to serve until Dec. 6 when he is to assume the assistant fire chief post and also become League City fire marshal. Vacancies occurring on the City Council with an unexpired term of more than 12 months must be filled by a Special Election. Both, Paulissen and Cones have unexpired terms exceeding 12 months. City Council will discuss the process for filling the vacancies during the Dec. 8 meeting and will also consider and take action on a resolution formally calling for the Special Election in March and Run-off Election in April (if necessary). Residents interested in either position should contact the City Secretary’s Office for additional information.